In this video, ONE FC World Champion Shinya Aoki demonstrates the Ogoshi takedown. In this video, ONE FC World Champion Shinya Aoki demonstrates the Osotogari takedown. 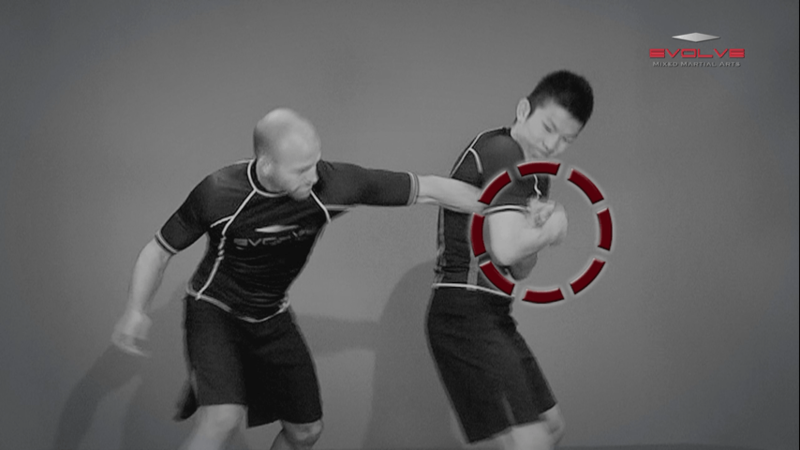 In this video, ONE FC World Champion Shinya Aoki demonstrates the Kouchigari takedown. In this video, ONE FC World Champion Shinya Aoki demonstrates the rolling choke submission. 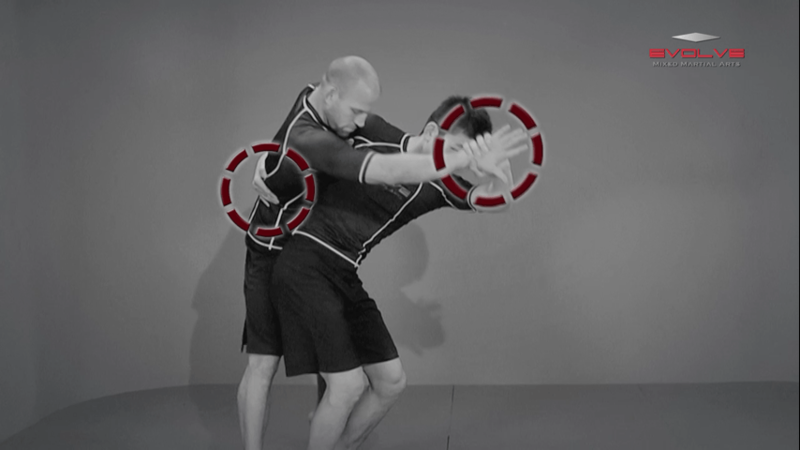 In this video, ONE FC World Champion Shinya Aoki demonstrates the side control position. In this video, ONE FC World Champion Shinya Aoki demonstrates a neck crank submission from back control. 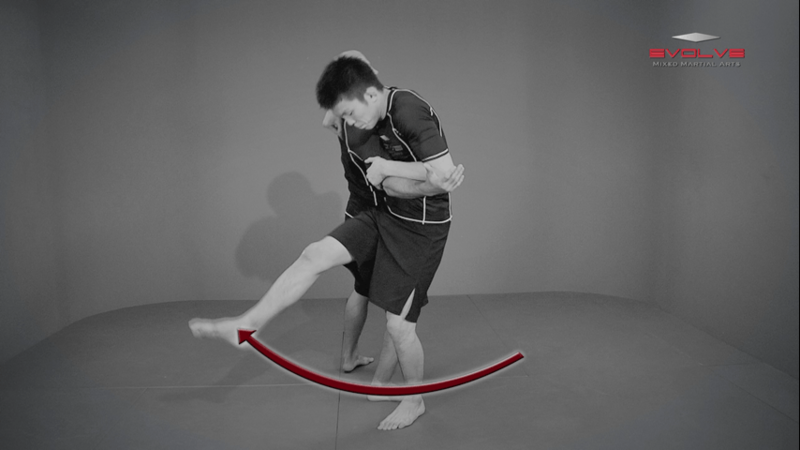 In this video, ONE FC World Champion Shinya Aoki demonstrates the twister submission. In this video, ONE FC World Champion Shinya Aoki demonstrates a leg lock submission from back control. In this video, ONE FC World Champion Shinya Aoki demonstrates a leg lock submission from top position. In this video, ONE FC World Champion Shinya Aoki demonstrates a heel hook submission. In this video, ONE FC World Champion Shinya Aoki demonstrates an ankle lock submission. In this video, ONE FC World Champion Shinya Aoki demonstrates a guillotine choke. In this video, ONE FC World Champion Shinya Aoki demonstrates a variation on an armbar submission. In this video, ONE FC World Champion Shinya Aoki demonstrates a standing arm lock submission.